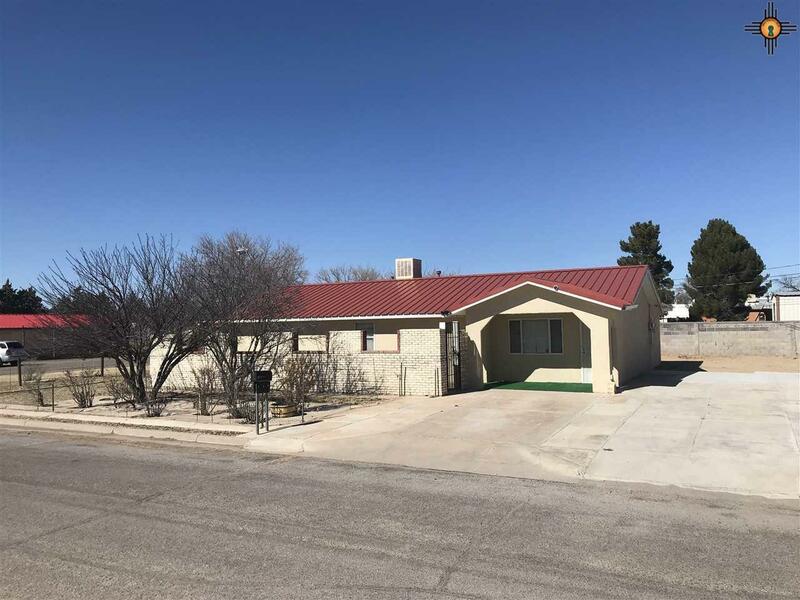 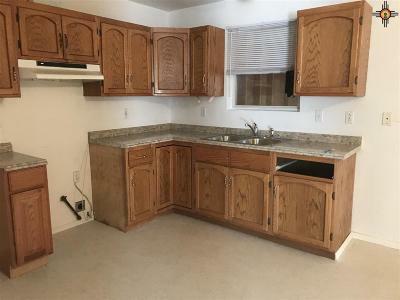 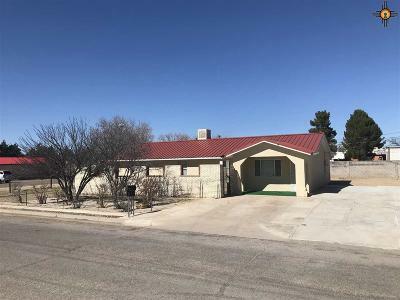 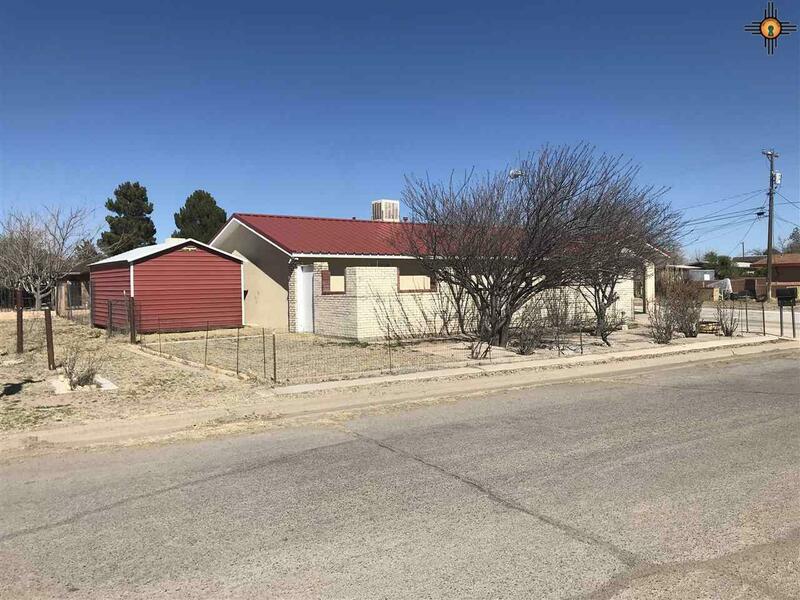 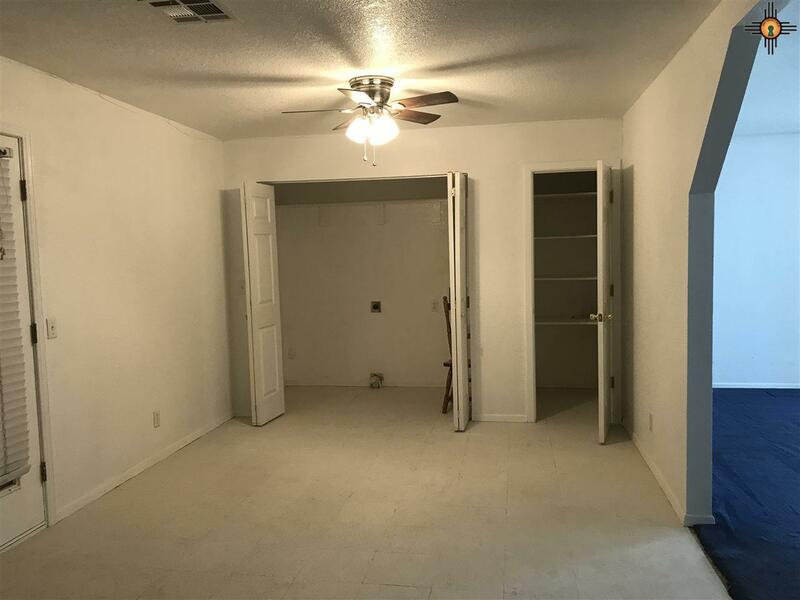 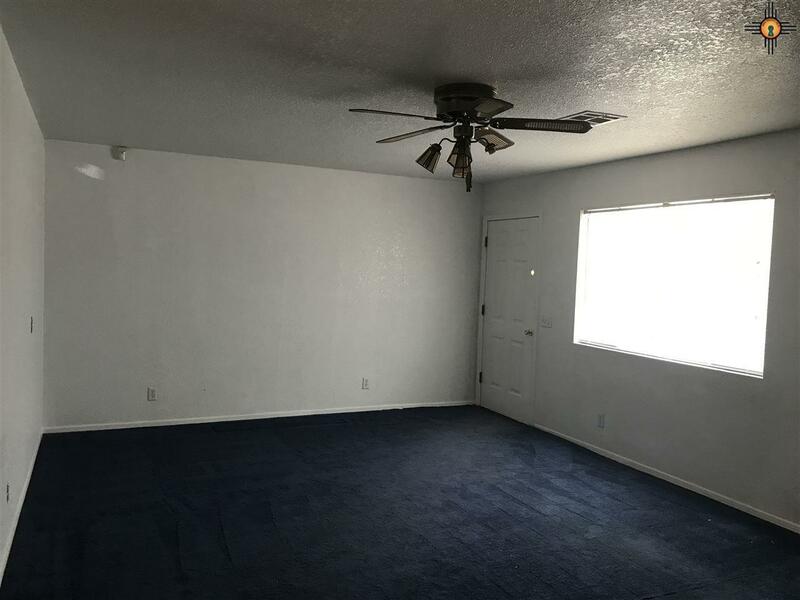 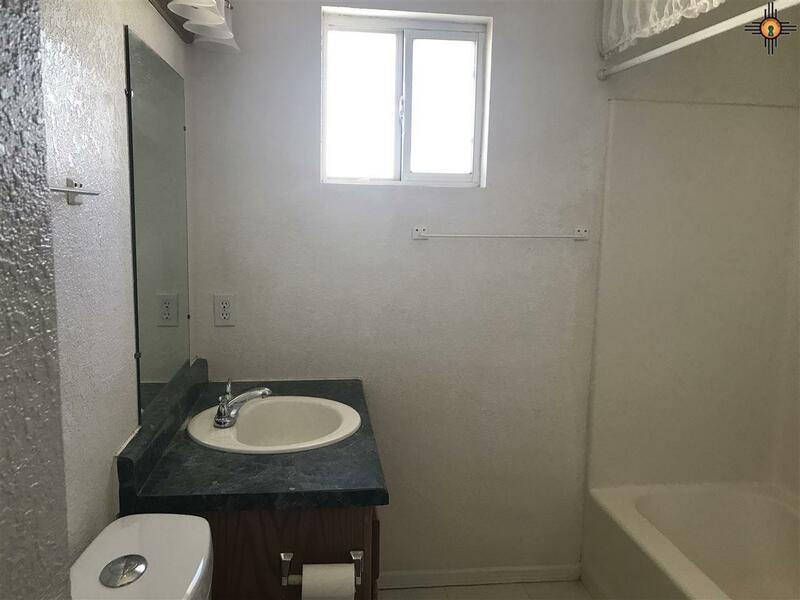 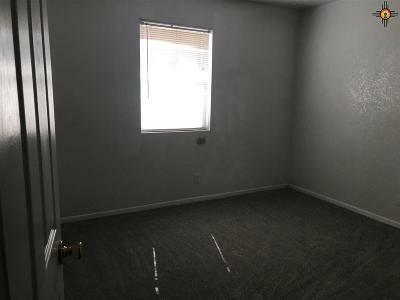 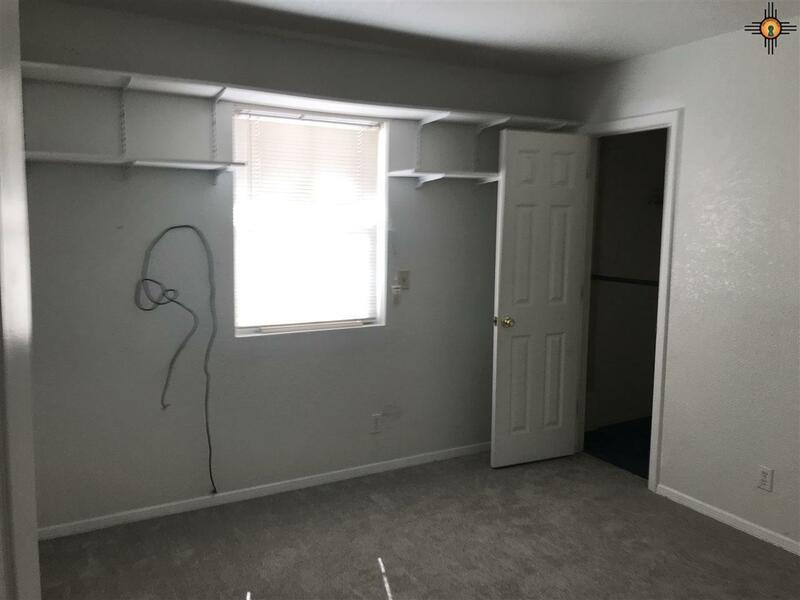 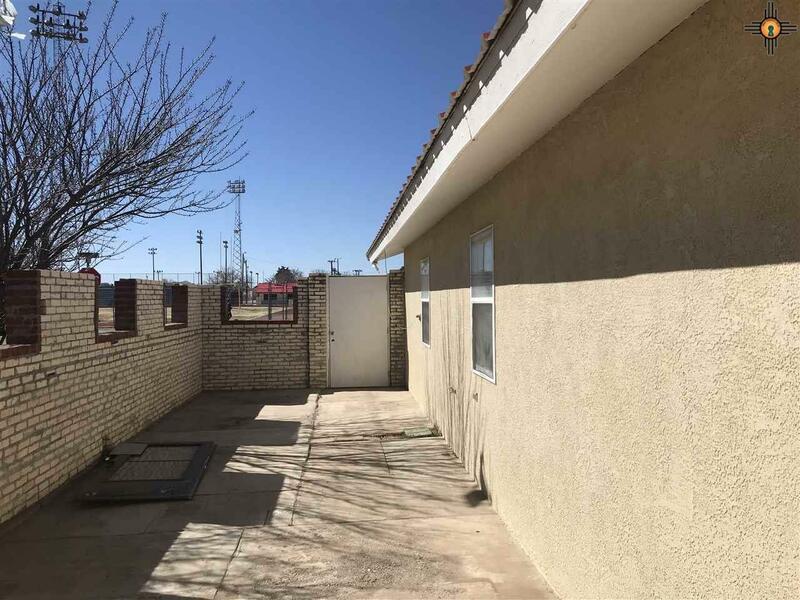 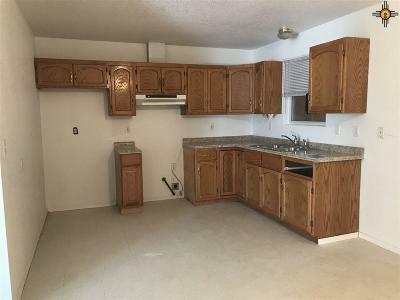 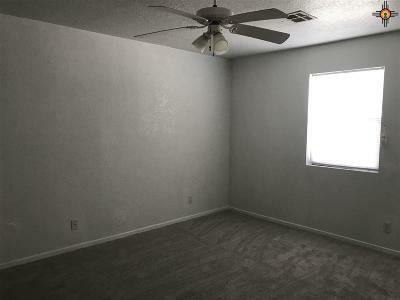 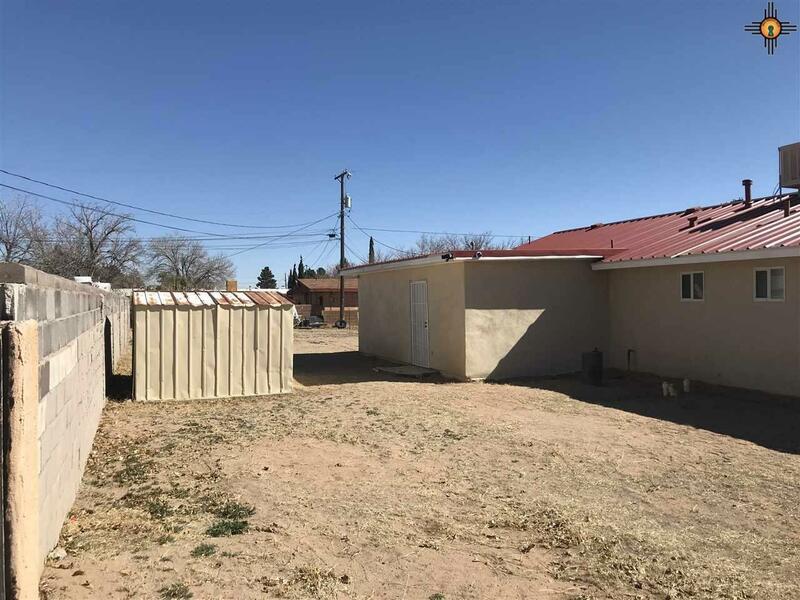 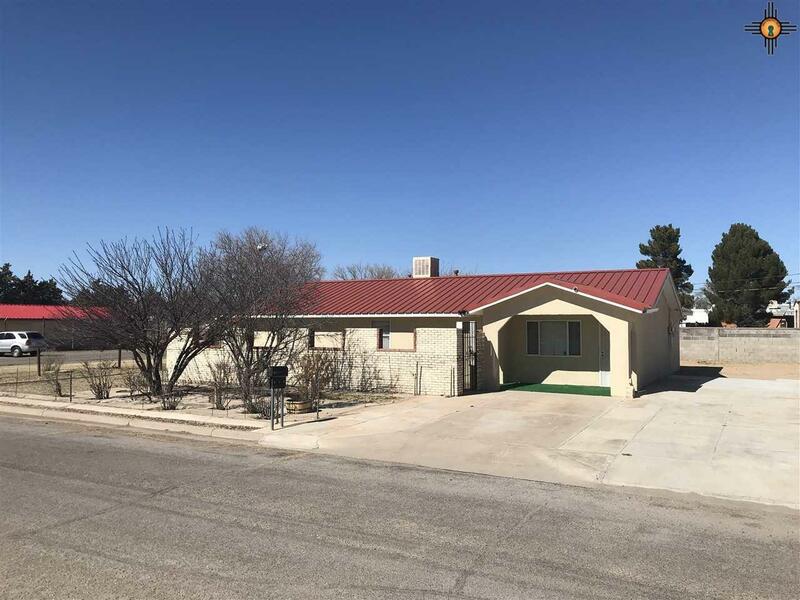 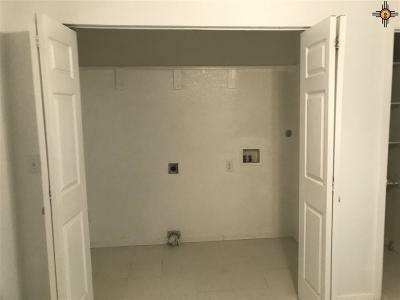 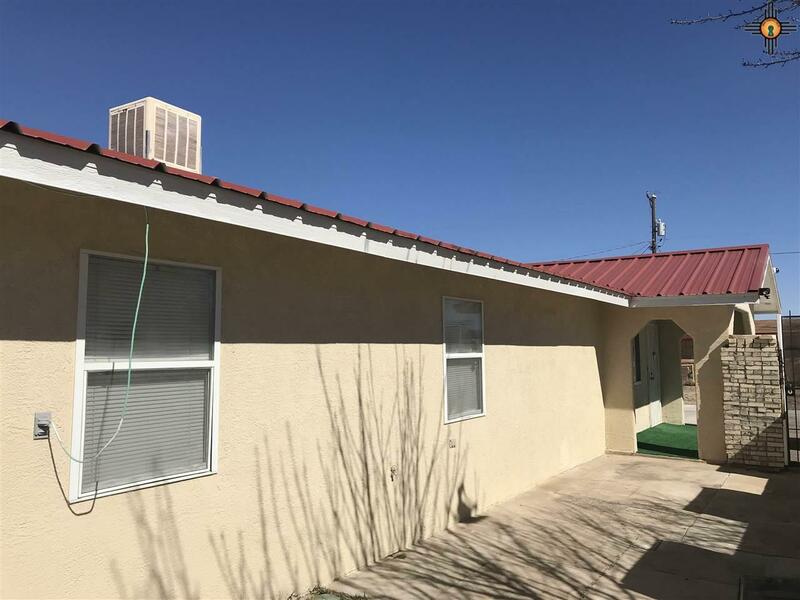 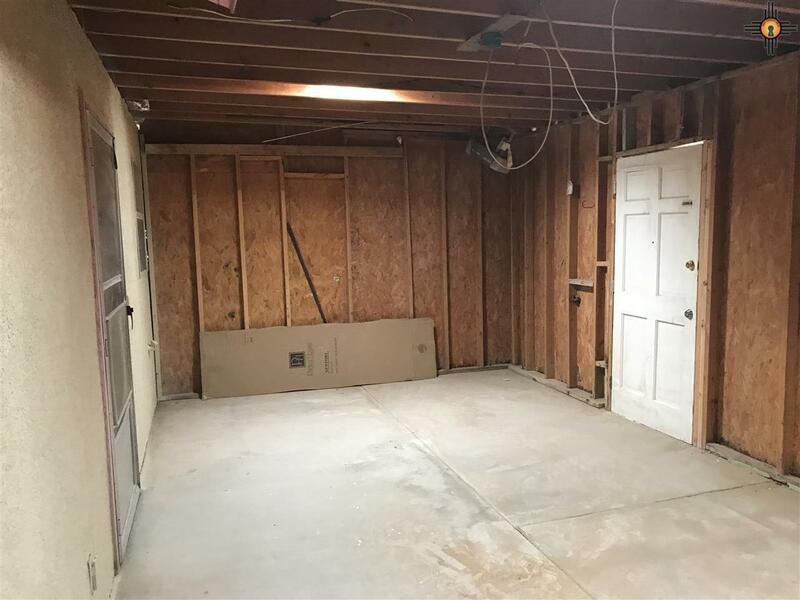 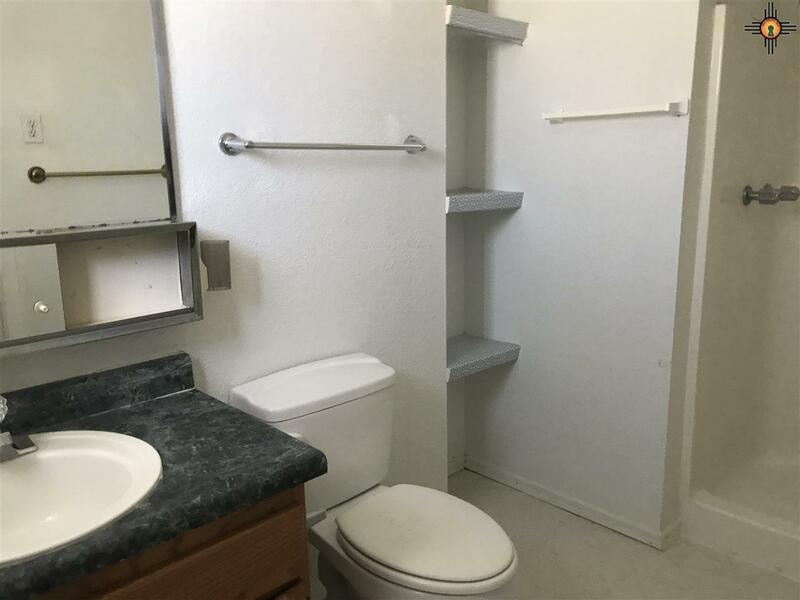 Great location for just about anyone, near to most everything in Deming. 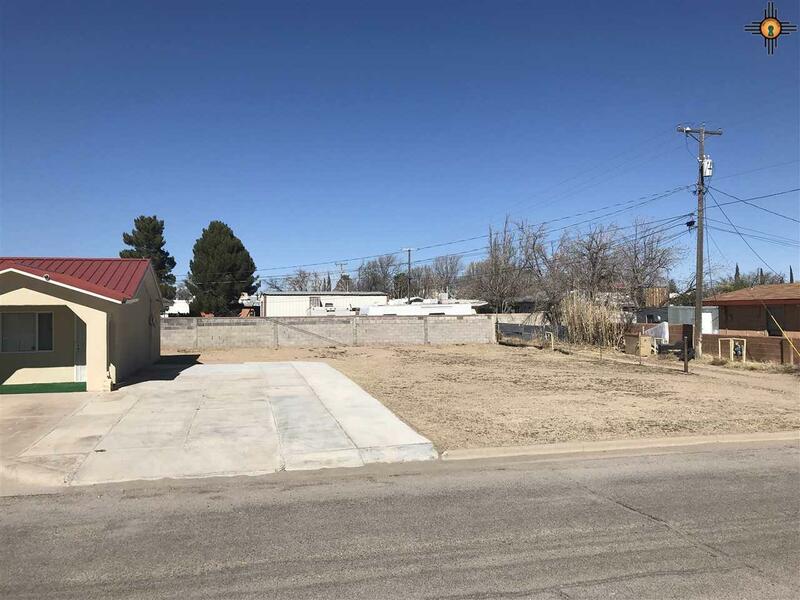 Large city lot on a corner with only one close neighbor. 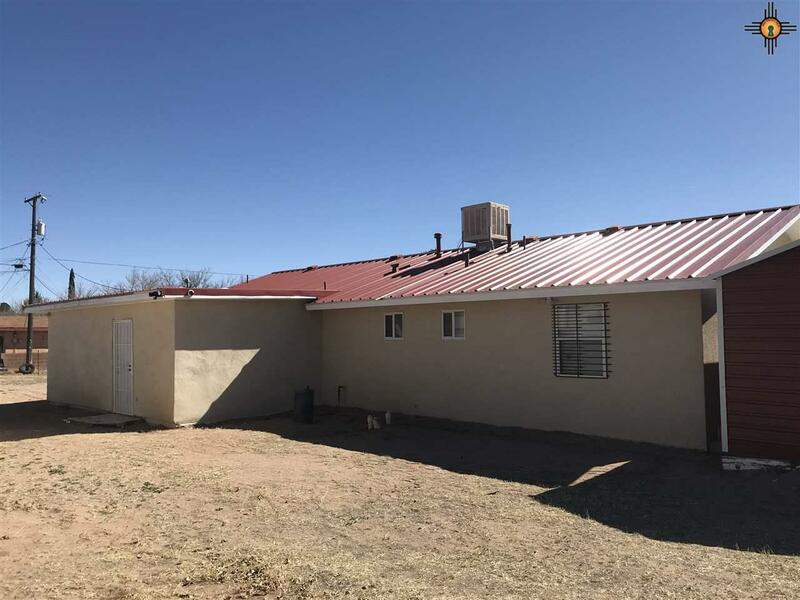 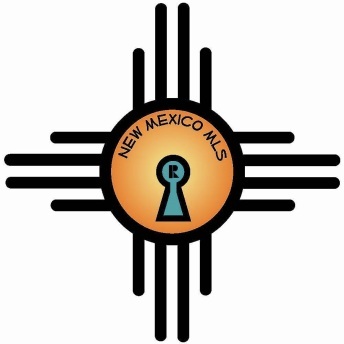 Enjoy all that SW New Mexico has to offer including great weather, fantastic sunsets, views of the Florida mtns, high desert climate and scenery, and the best night skies in the USA. 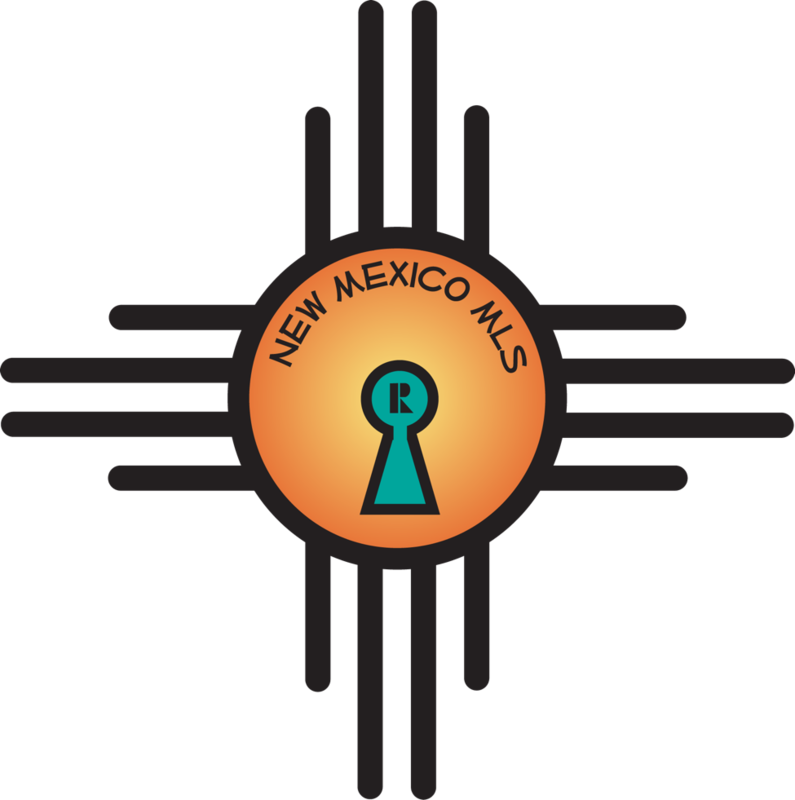 Convenient to Las Cruces, Silver city, TX, AZ and Mexico.